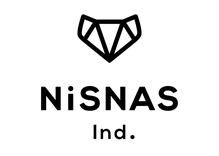 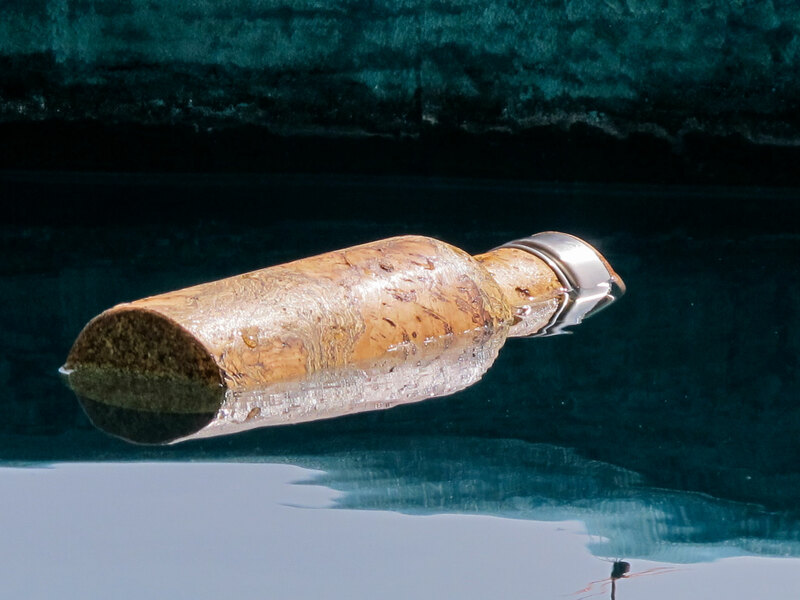 I can recall getting asked by friends and customers as far as 5 years ago when we got started: "When will you make something that can carry water? 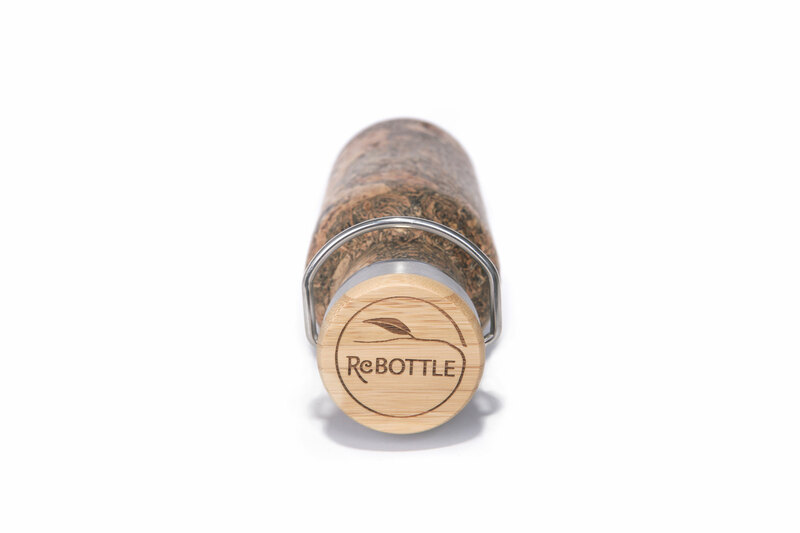 or coffee?, we want NI beauty for our daily routine too." 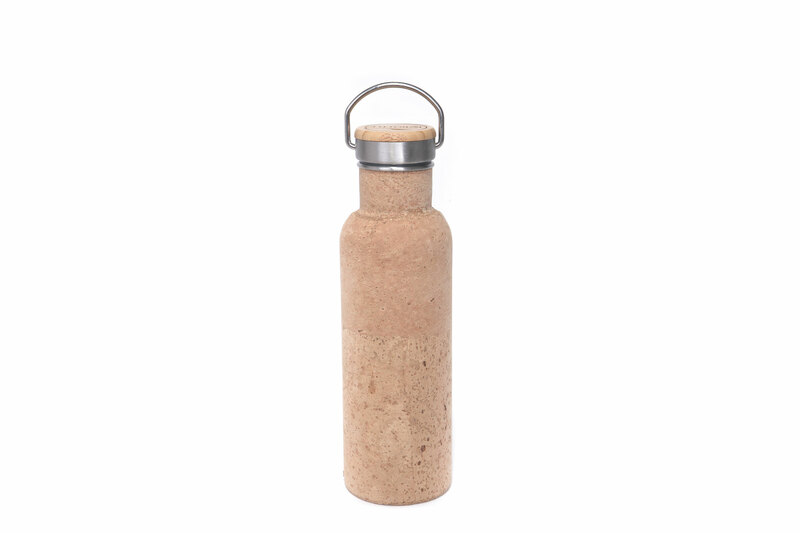 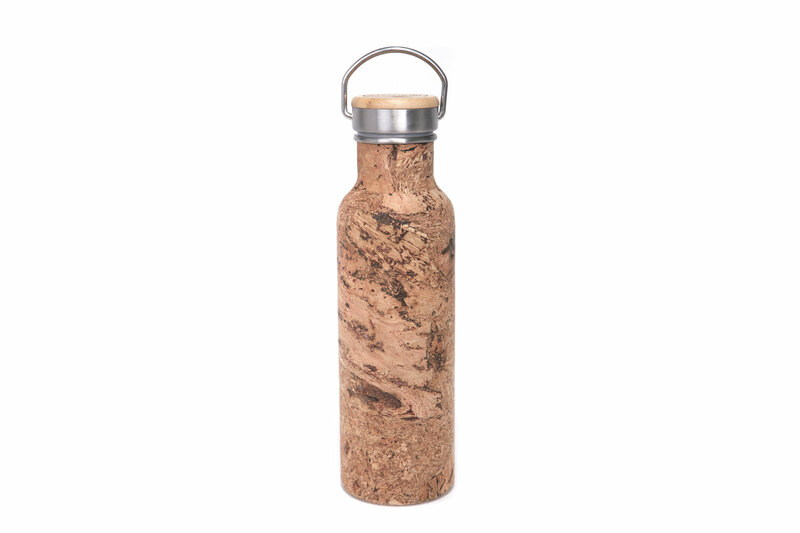 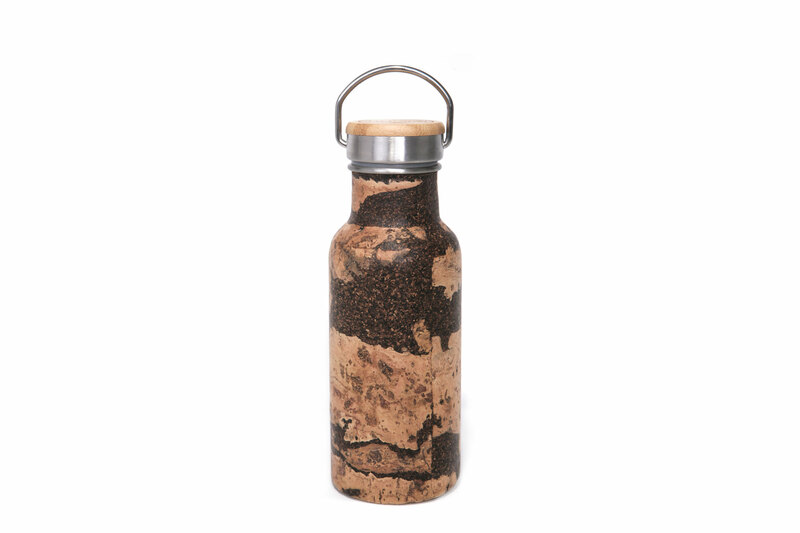 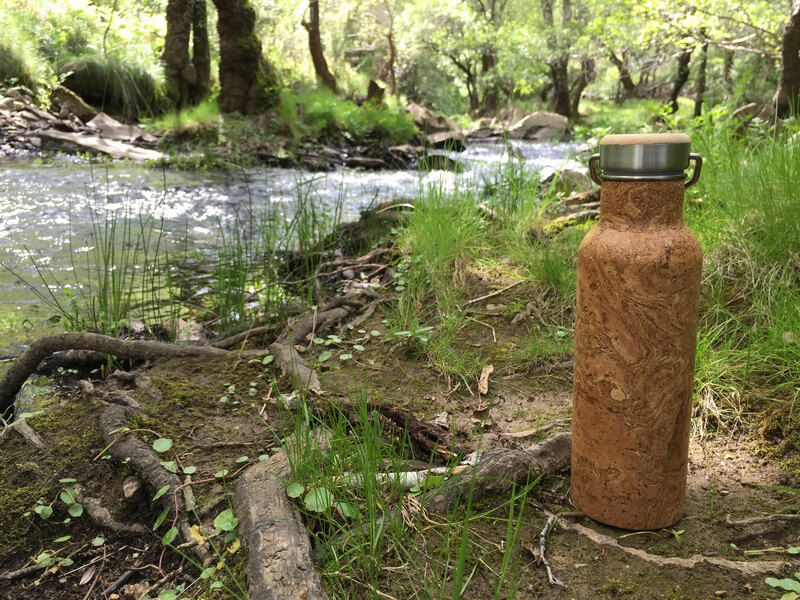 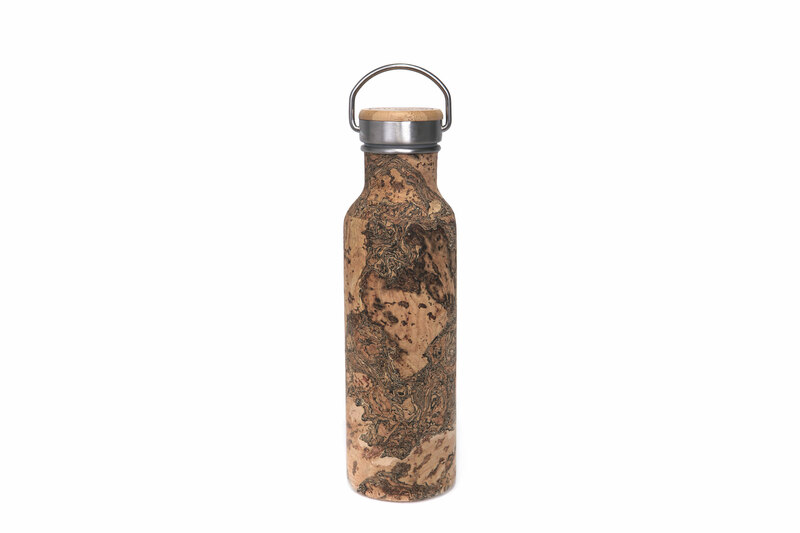 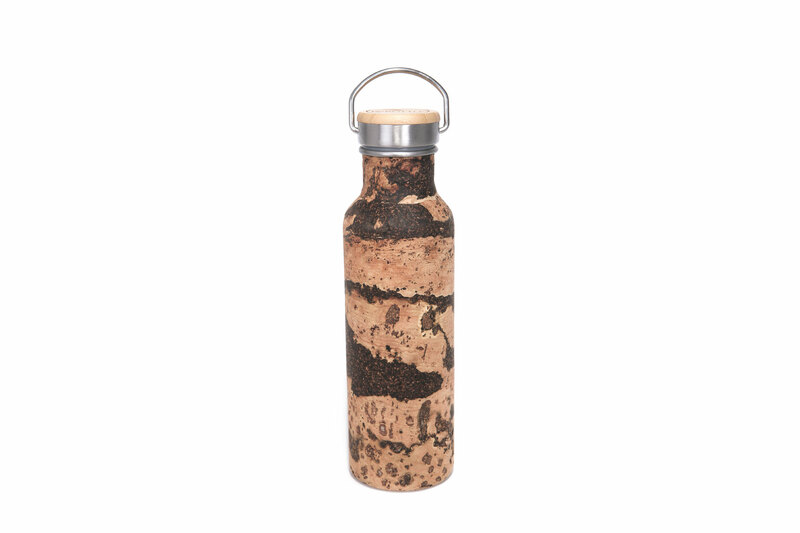 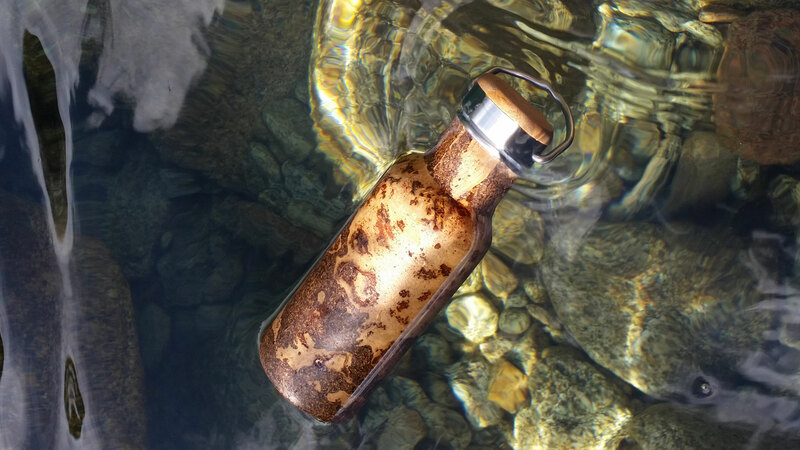 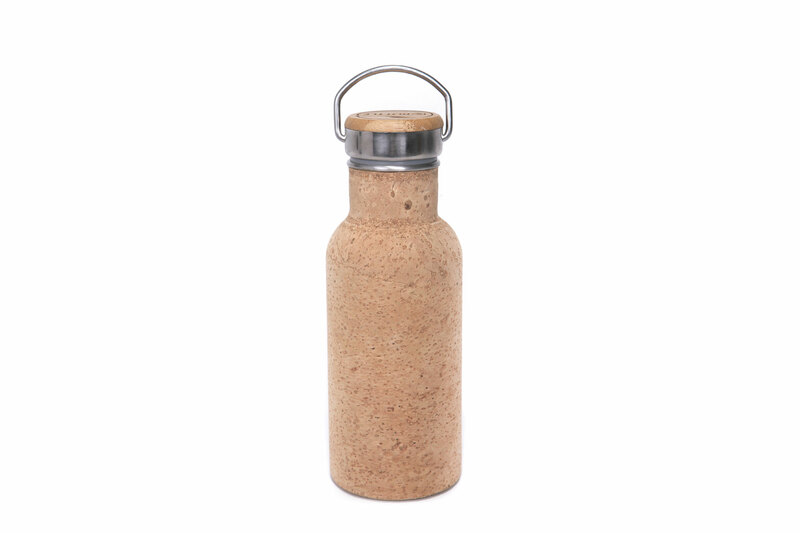 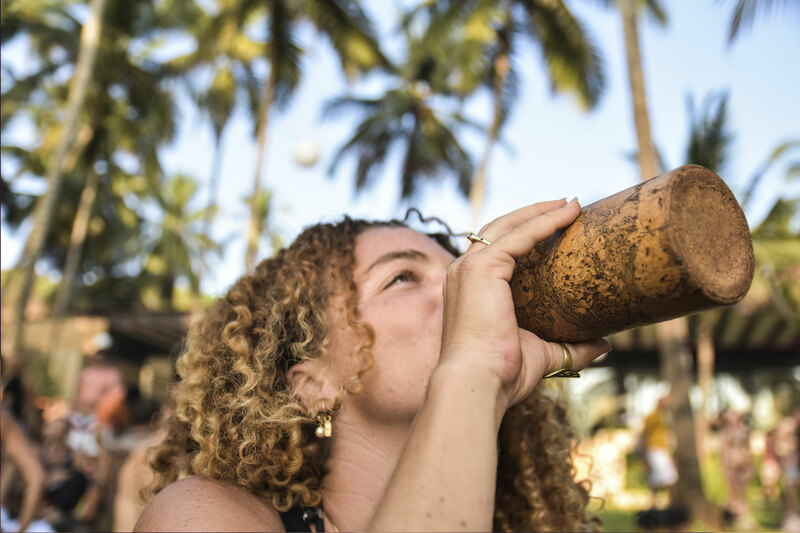 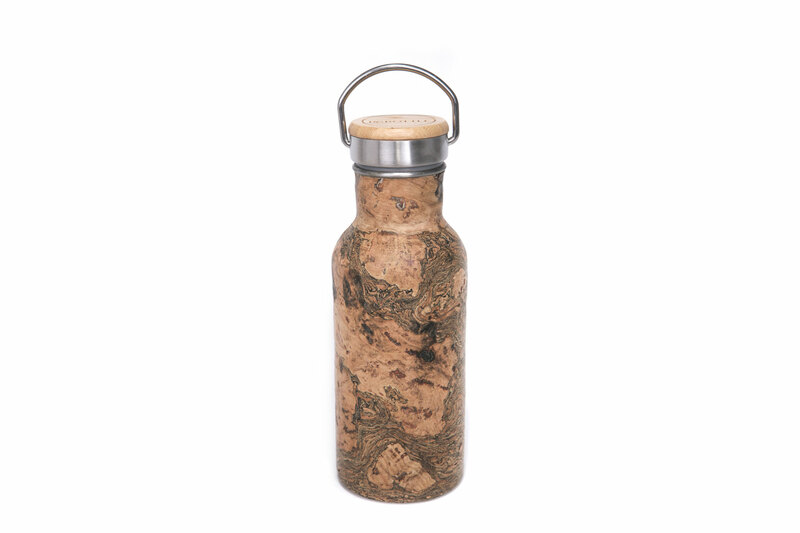 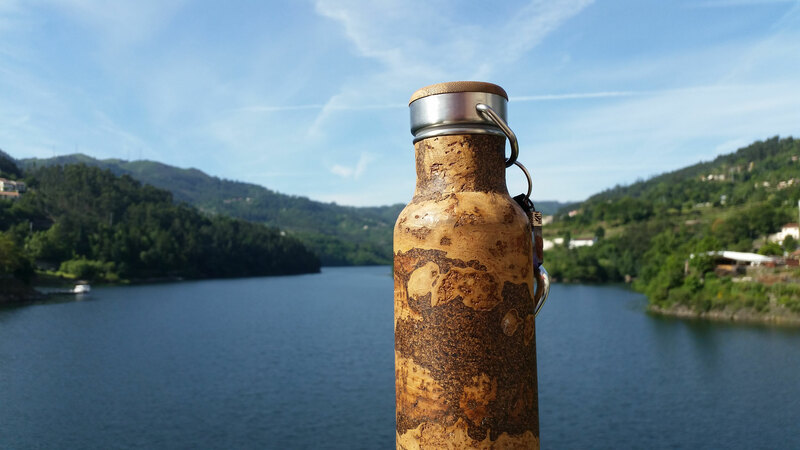 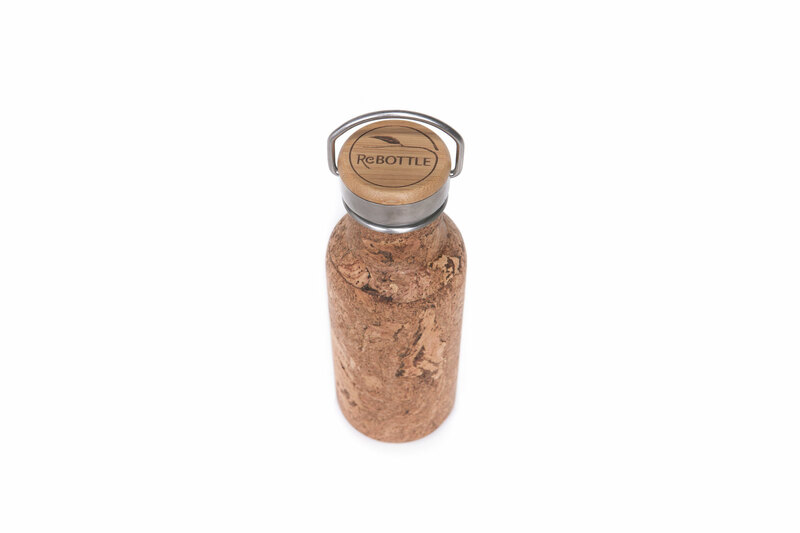 Well, here we go, the new cork water bottle is the latest addition to our lineup and it's stunning. 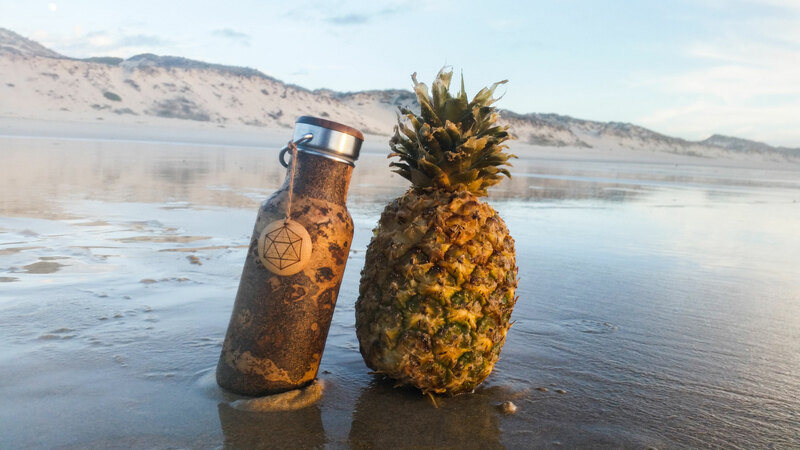 We have them in limited stock so go easy :) We also have an insulated version for your coffee. 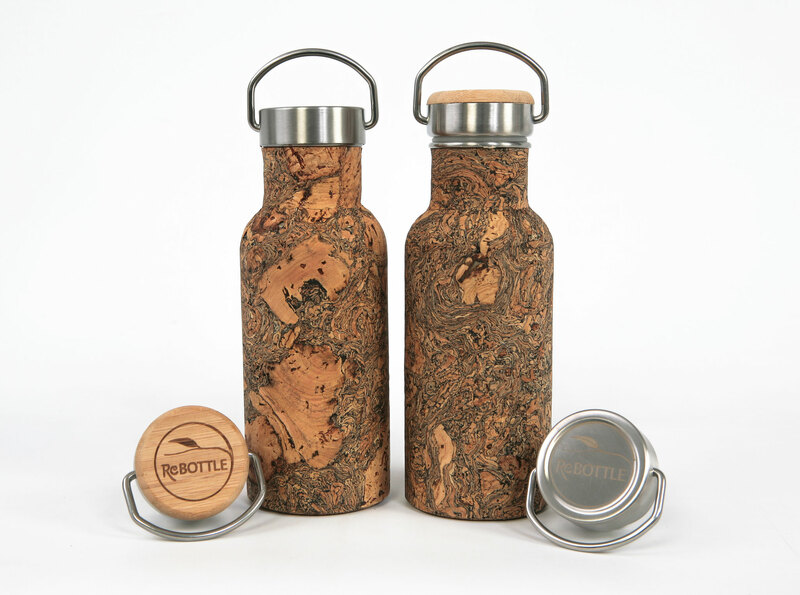 we know you'll love these, a stainless body covered in Portuguese cork, handmade from top to bottom.